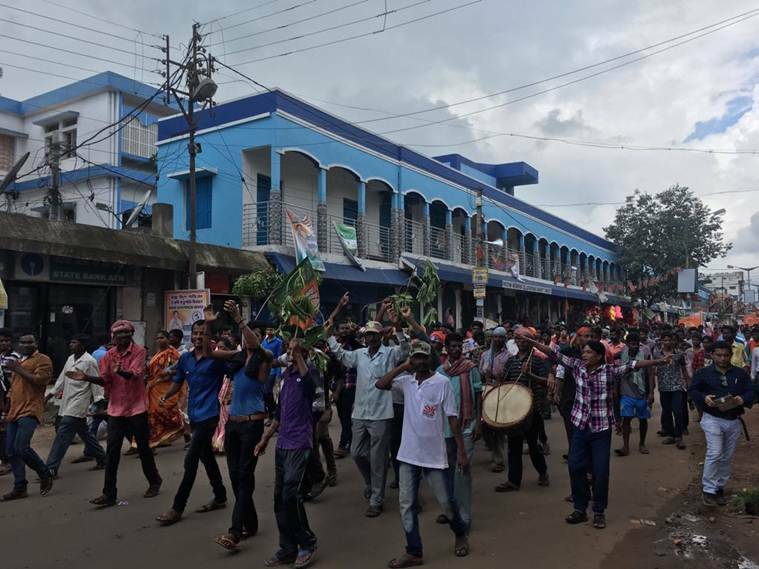 Narendra Modi in West Bengal: During the rally, PM Modi is expected to detail how farmers have benefitted following the Union government’s decision to ensure 150 per cent MSP for farmers for their Kharif crops. 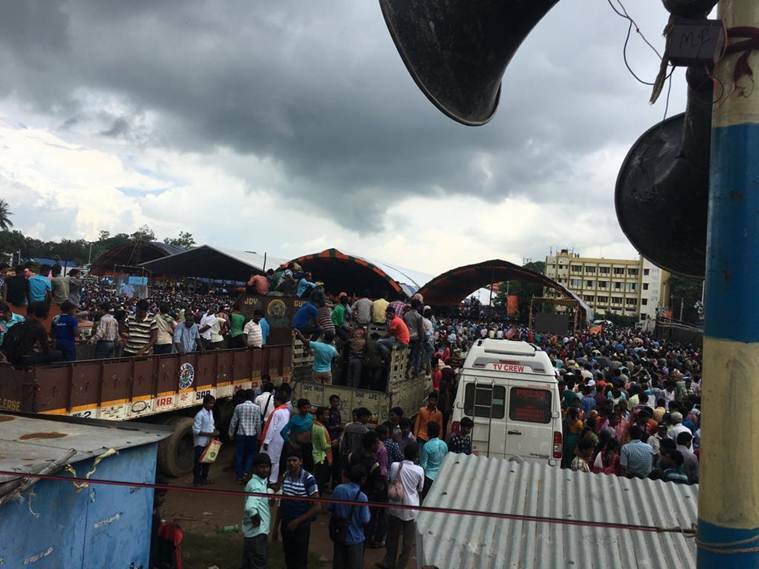 Prime Minister Narendra Modi Monday addressed a Krishak Kalyan Samavesh (farmer’s welfare rally) in West Midnapore district of West Bengal where he talked about how the Union government’s decision to ensure 150 per cent MSP for farmers for their Kharif crops benefitted them. “Previous governments have discussed the issue of MSP for a long time. But nothing was done. BJP government listened to the farmers and decided to increase MSP,” he said. 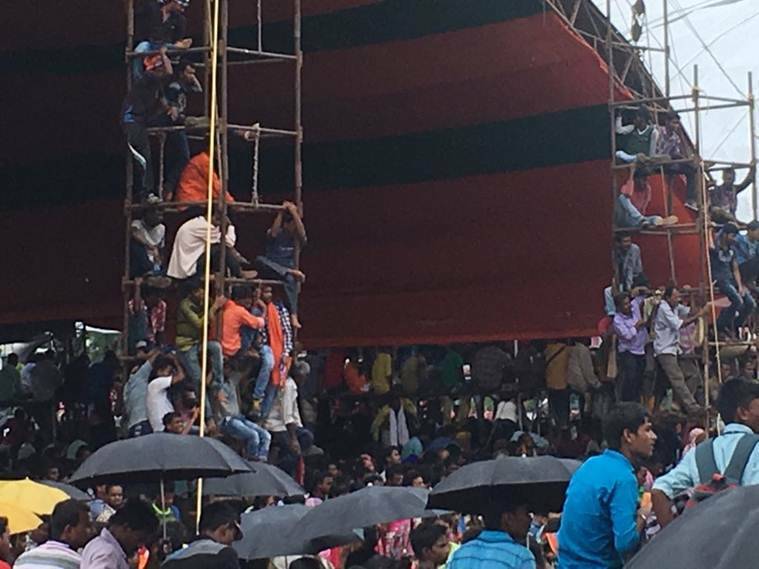 At least 20 people were injured as a makeshift tent collapsed during Prime Minister Narendra Modi’s Midnapore rally on Monday. 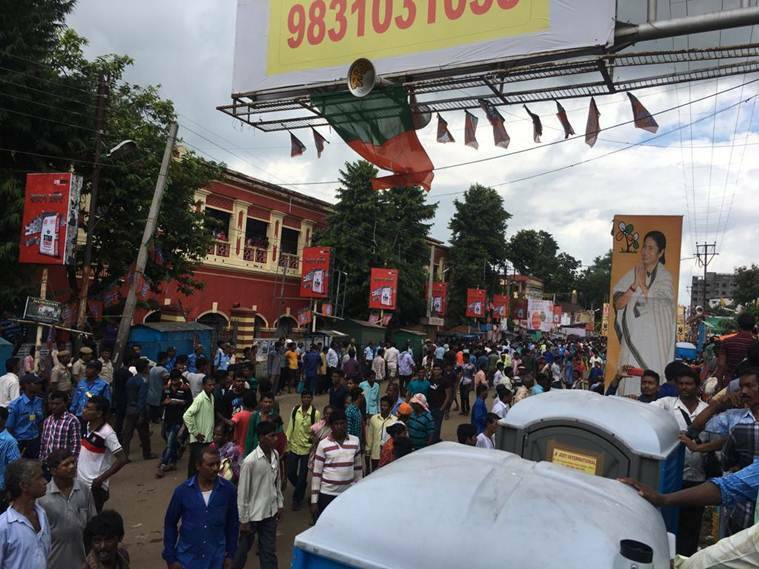 The injured were taken to the Midnapore medical college and hospital. PM Modi visited them soon after he finished his speech. PM Modi says, "Despite such an incident and rains, I praise the people who still patiently stood at the meeting." 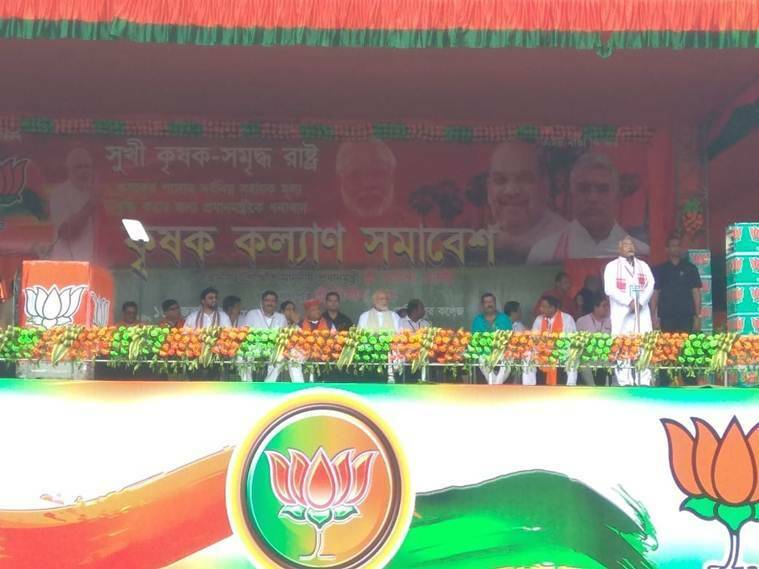 PM Modi says, "We clearly know the condition of Bengal right now. No benefits to farmers, no opportunities to youths. 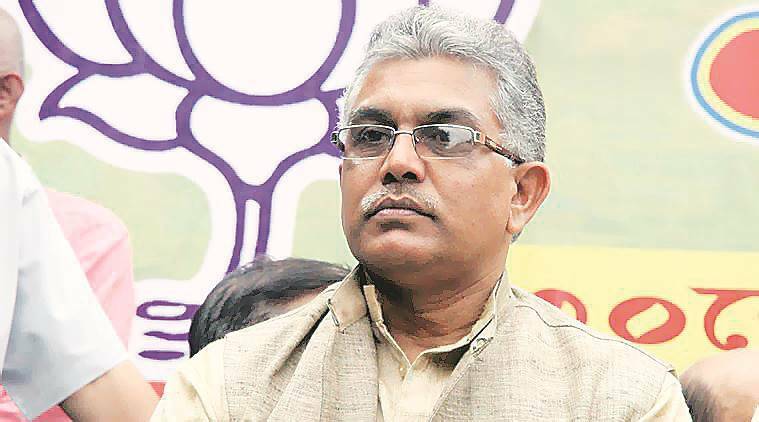 I hope West Bengal government will take required steps to create infrastructure for farmers, we want our farmers to use latest technology." "Farmers kept on demanding the right MSPs for their crops, they kept protesting for it but the previous governments completely ignored it since long. Our government took the historic decision to give farmers one and half times more than what they invested.I would like to tell you that my government is your government. It is a farmer-friendly government." says PM Modi. 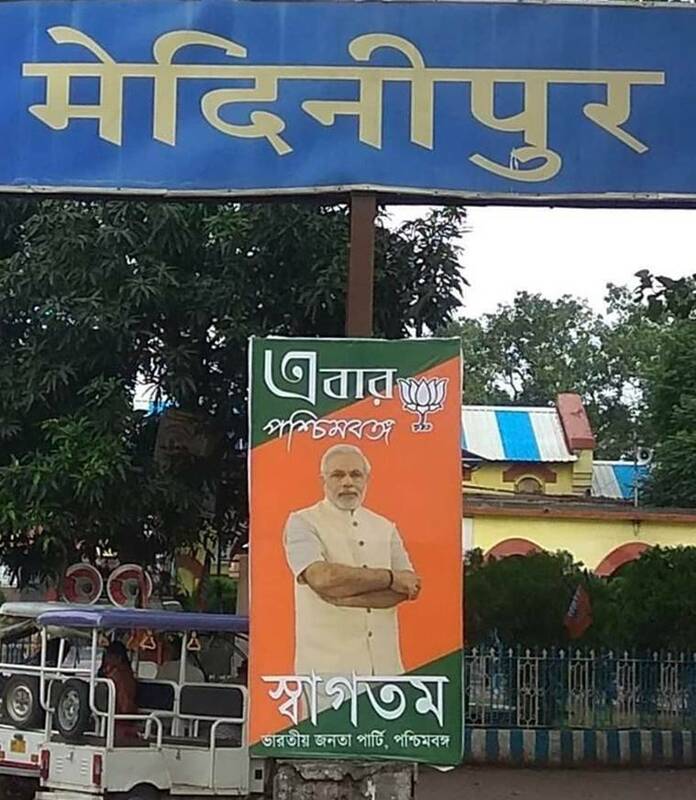 PM Modi says, "The real face of 'Ma Mati Manush' is for everyone to see. There is ' murder your opponents' syndicate operating here. Nothing can happen in West Bengal without the permission of this syndicate. Even doing 'Puja' has become difficult here. This is the land of Vande Mataram and the national anthem. But the syndicate raj is using this great land for their vote bank." Our country is witnessing change. 125 crore Indians are trying to realise their dream of New India, says PM Modi. PM Modi says, "BJP government is working to make lives easy for all of you. Will ensure all farmers get benefits. India is going through a major development change. Everyone in the country is trying to give their 100% efforts towards a bringing development. Our government worked for farmers, from quality seeds to market, important to have warehouse to save the produce." 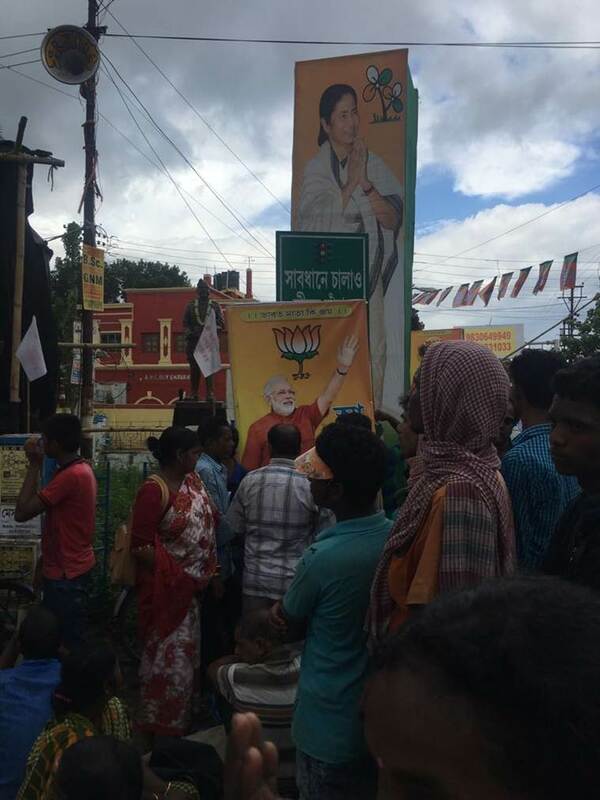 PM Modi will arrive in Midnapore soon to address the rally. 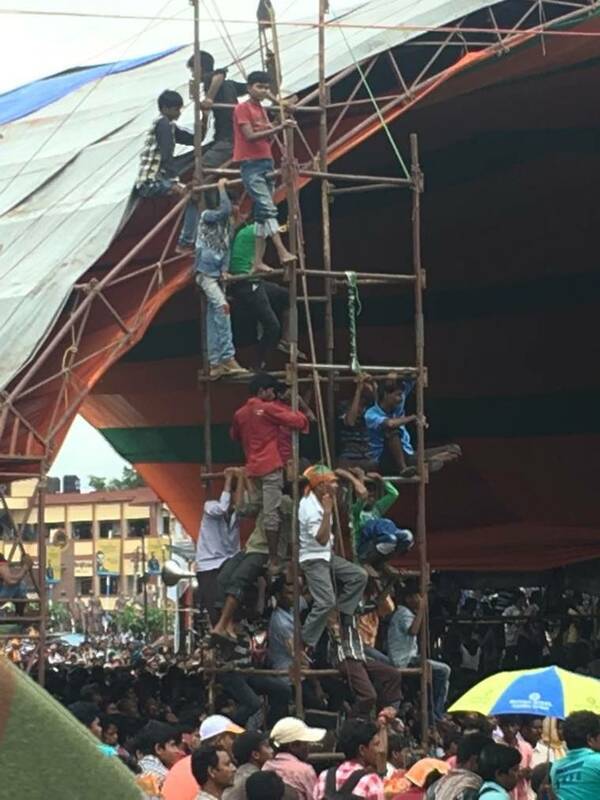 For its counter-rally, the TMC has also tentatively set the date which is August 9. 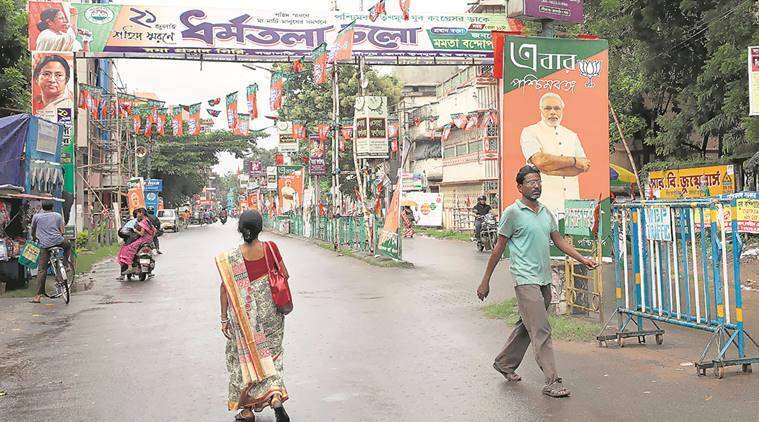 Focussing on the area around the Midnapore College ground, the ruling party has already packed the two sides of the approach road with pictures of Mamata Banerjee in addition to party flags flexes and festoons.